Our main service on Sunday mornings Our service is inspiring and meaningful, including guided meditation with a period of silence (3 minutes). The message or Sunday talk offers insight that fosters spiritual growth and awakens you to your spiritual nature. We feature regular musicians as well as guests chosen carefully for their gifts as performers as well as their alignment with our teachings. This is a warm, inclusive and welcoming environment. 3053 E. Del Mar Blvd.  © 2019 Unity of Pasadena. All Rights Reserved.